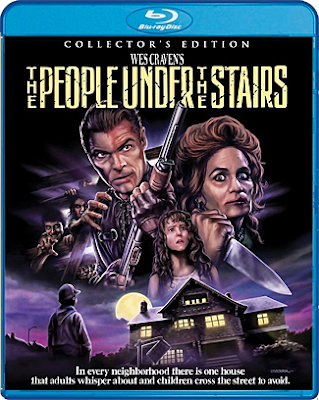 THE B-MOVIE NEWS VAULT: Scream Factory's THE PEOPLE UNDER THE STAIRS (COLLECTOR'S EDITION) - Final Blu-ray Specs & Extras! How is the picture quality going to be? Will it be a new transfer or the same as the previous Blu-Ray (i.e. 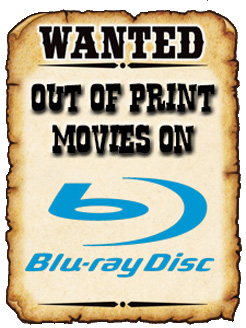 another average Universal HD master)? If I had to guess Ryan, it's probably the same transfer that Universal used on their Blu-ray release. By all accounts, the film already looked and sounded quite good in HD, so the draw here is the new cover art and wealth of extras.